Looking for an affordable, outdoorsy getaway for the family? 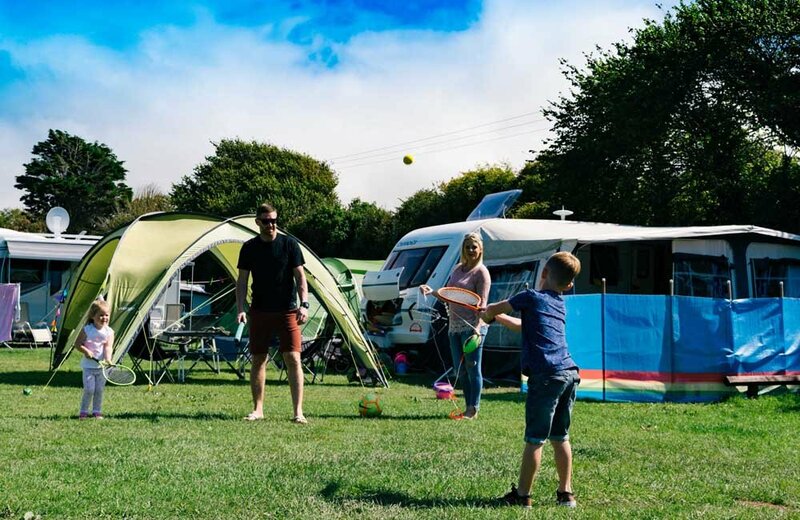 Find accommodation to suit your gang at Peter Bull Resorts – a trio of perfectly positioned camping, glamping and touring sites, dotted along the north Cornwall coast. 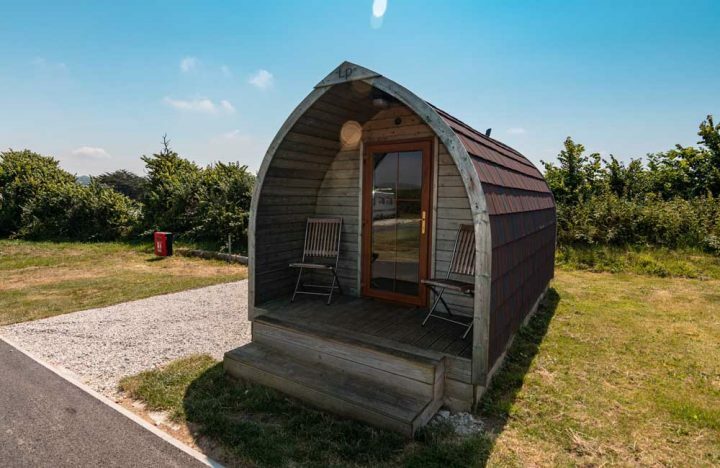 Offering everything from simple grass pitches to luxury lodges for two, the sites in Bude, Widemouth Bay and Newquay are all within easy reach of some of Cornwall’s best surf beaches and most popular seaside towns. 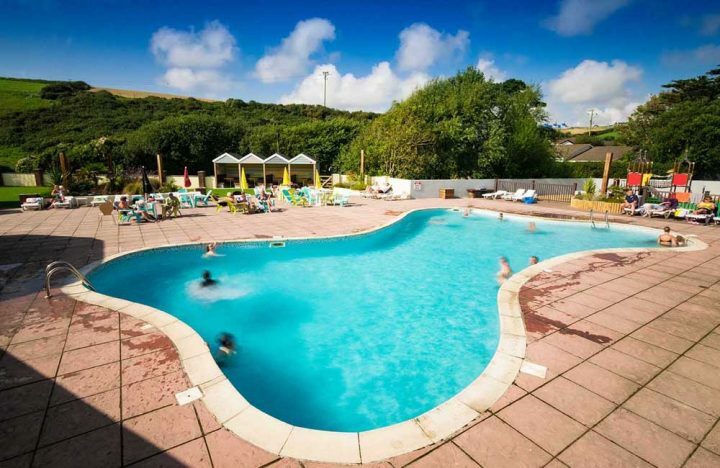 Nestled in a series of valleys near Porth, this spacious resort is two miles from Newquay town centre and a 15-minute walk to Porth beach. 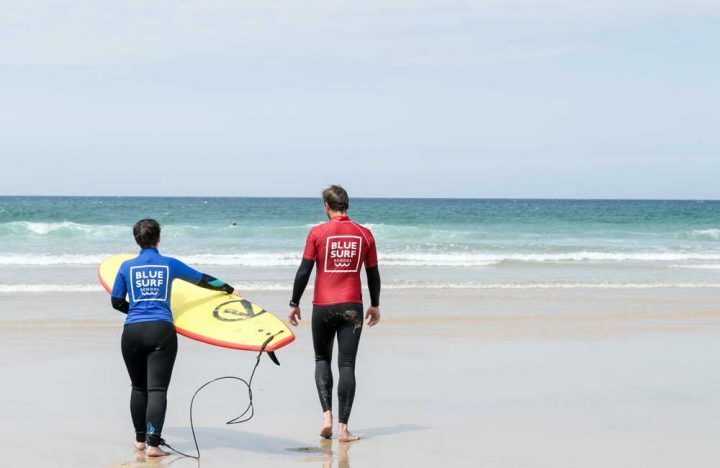 Newquay’s other beautiful Northern beaches – including Watergate Bay, Mawgan Porth and Lusty Glaze – are all nearby and on site, there are indoor and outdoor pools, a sauna, kids play areas, a dog walking field, shop, cafe and nightly entertainment, if you fancy some life in the evenings. 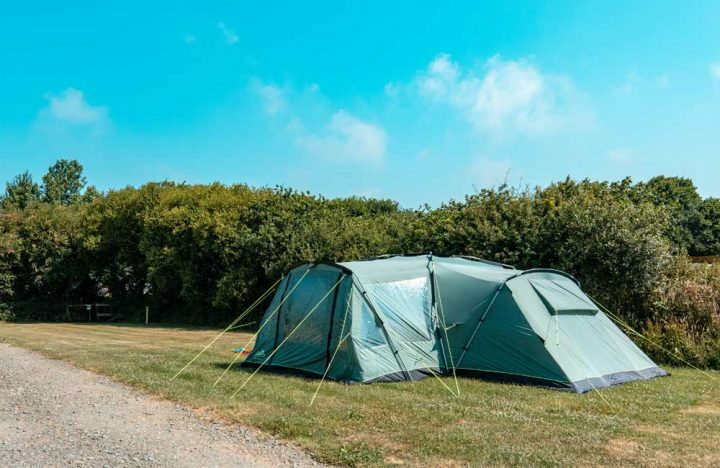 Perched in an idyllic coastal location, this clifftop resort is the closest holiday park to Bude, with private access to the South West Coast Path. 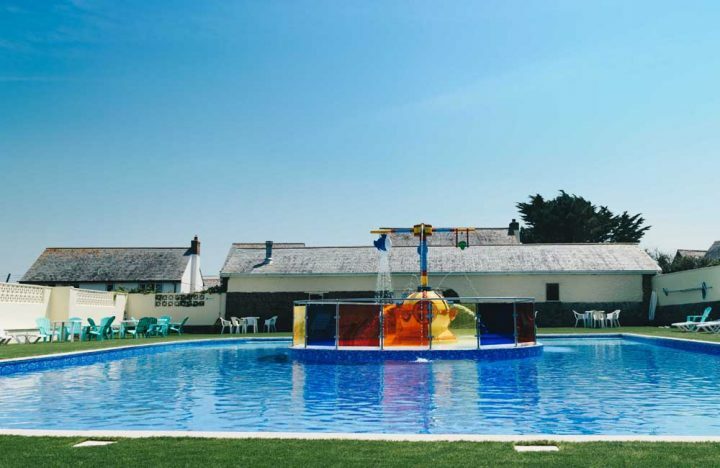 The popular beaches of Crooklets and Summerleaze and Bude’s famous Sea Pool offer opportunities for swimming and surfing and there’s also a heated outdoor pool and adventure playground on site, to keep the kids entertained, plus a cafe, bar and beer garden. 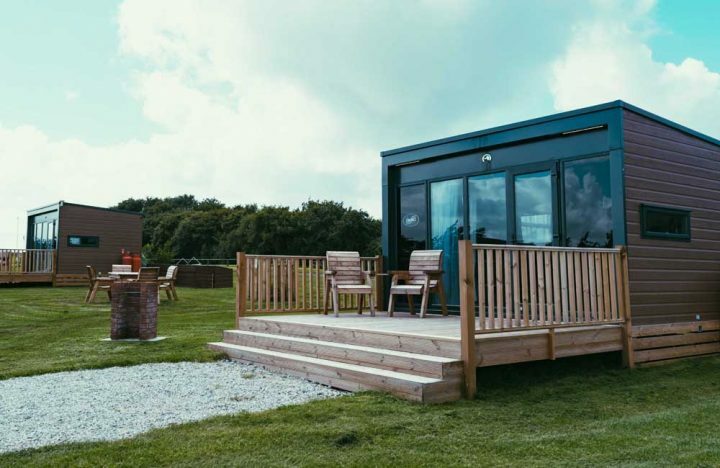 Boasting beautiful countryside views, this quiet resort is just a mile from the sands of Widemouth Bay and five miles from Bude. 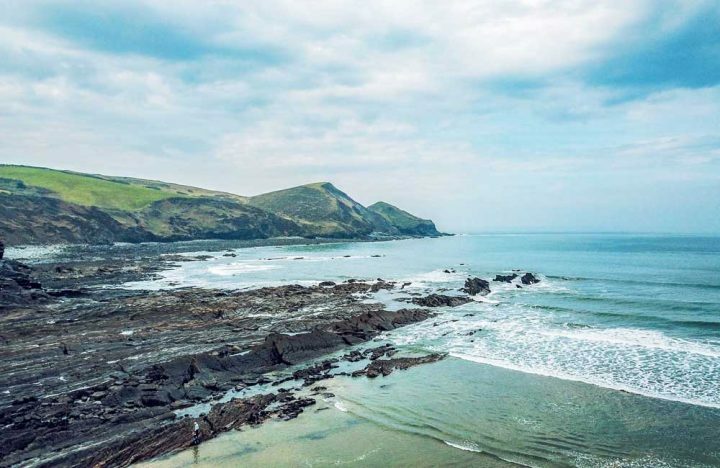 There are plenty of pubs, coastal walks and restaurants close by, plus Tintagel and other historic places of interest to explore. 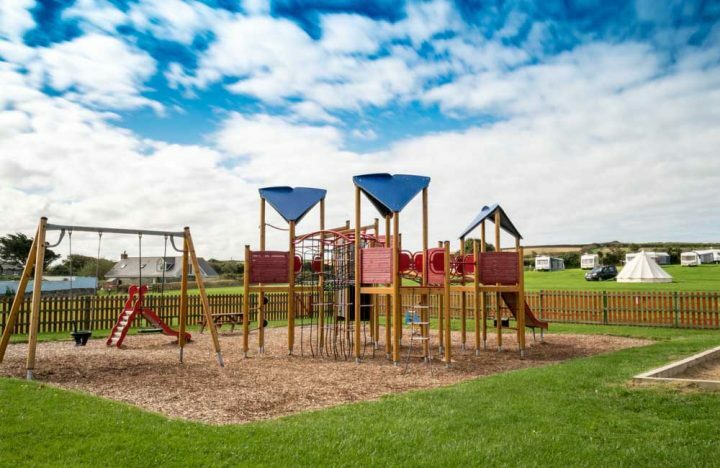 There aren’t the extensive facilities of the other resorts here – besides a fab kids play area, small shop and bar, the main attraction is the peace and quiet wide open spaces – perfect for kicking a football, running and playing. 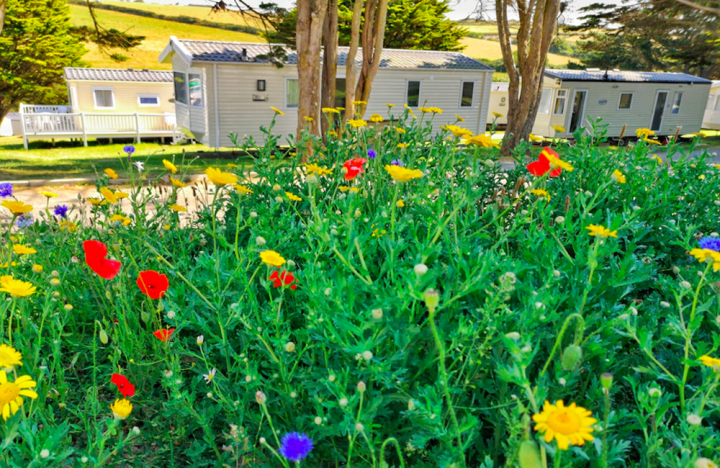 And, if you fancy owning your own holiday home here in Cornwall, there’s a wide selection of new and pre-loved caravans and lodges available to purchase at Peter Bull Resorts. Find out more about ownership here.